*Russian ruble collapsed again on April 9, 2018, making it difficult to predict its behaviour (and its value) for the dates later in the season. We reserve the right to amend our prices in accordance with the fluctuating exchange rate. Hopefully this stops soon and returns to normal. Please contact us by email for up-to-date price information. As a guideline, a 4-hr private tour costs an equivalent of 160 USD**. 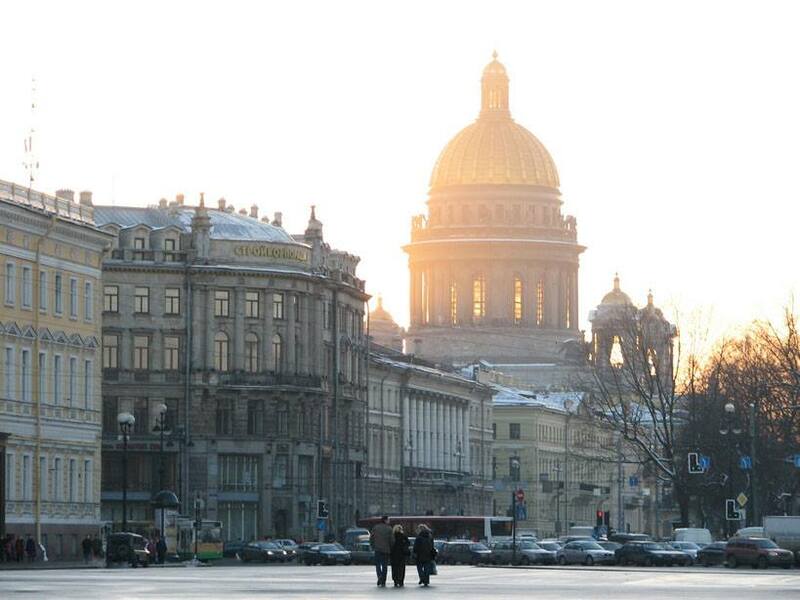 Top of the charts in St. Petersburg sightseeing, as voted by Peter's Walking Tours. This walk is recommended for new arrivals to St Petersburg. An overview of the top sights, the best viewing angles, general orientation – and besides lots of suggestions on what else to see and do in St. Petersburg. 5. The architectural ensemble of the Strelka, the Exchange building and the Rostral Columns. **Price may be different for the peak dates in June and July 2018, due to the Soccer World Cup and the White Nights events. Please inquire at info@peterswalk.com. ***This tight itinerary doesn’t allow time for inside visits, only seeing the sights from the outside and exploring the area around them. We can modify the plan and enter some of the sights, but we’d have to extend the hours or sacrifice some other stops. Contact us by email at info@peterswalk.com to design an individual plan for this walk.